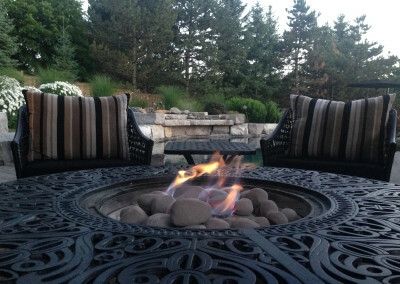 Bask in the warm glow of an outdoor fireplace or fire pit built to your custom specifications and taste by the experts at Ajoi Landscape Design. 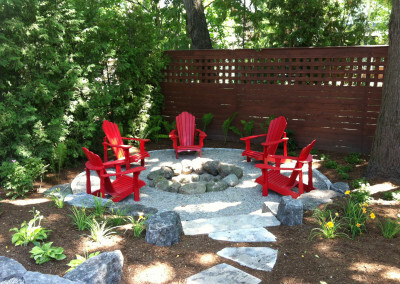 Outdoor fire features allow you to enjoy your yard well into the evening and even deep into the cold winter season. 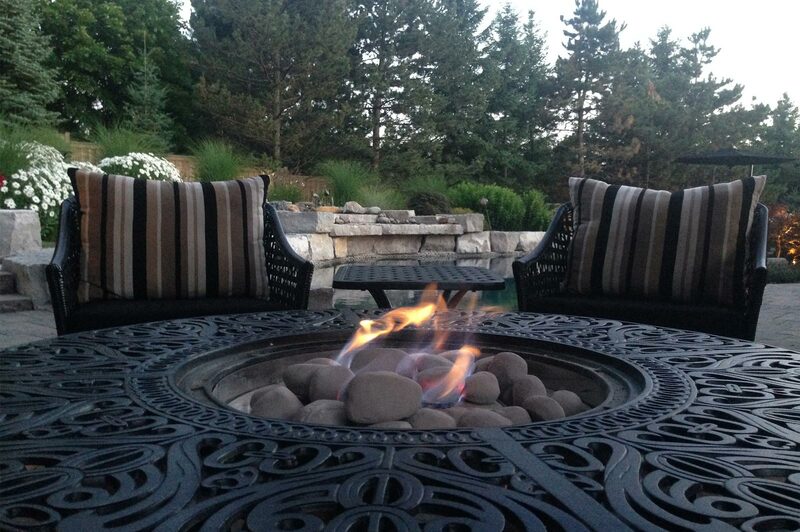 Fire features provide warmth and a cozy ambience that encourages friends and family alike to gather round. 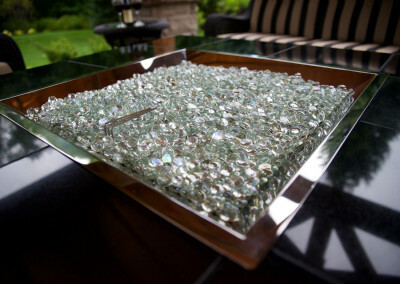 Delight in breezy summer nights and chilly autumn afternoons alike around the snap and crackle of your own fire feature. 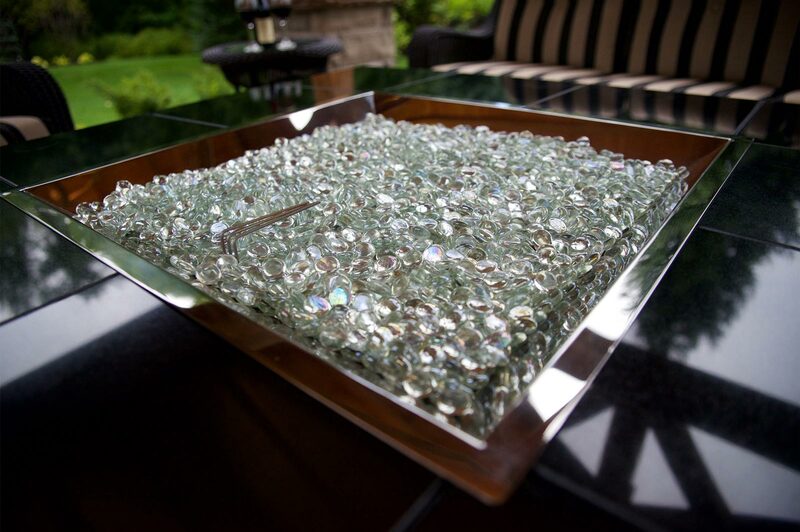 We work with many different makes, models and styles of fire tables, fire pits and other backyard features to ensure that we can meet your desires. For a delicious alternative, consider inquiring about how we could help you install a stylish outdoor kitchen. Custom, luxurious and fun, your outdoor kitchen will quickly become a place where you can put your culinary skills on display while entertaining guests in the comfort of your own yard. Contact us today for more information on how Ajoi Landscape Design can help you add value, class and fun to your backyard with a fire feature.